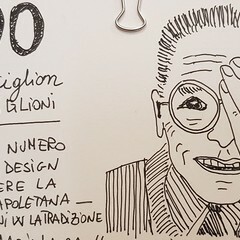 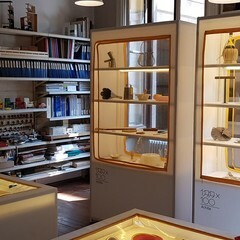 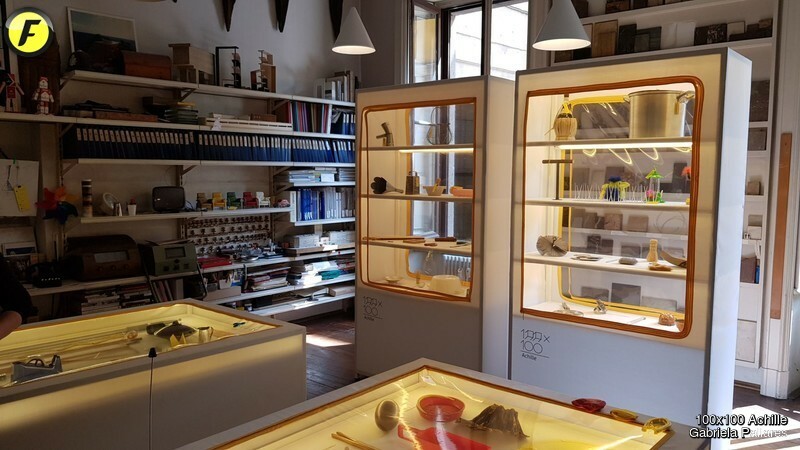 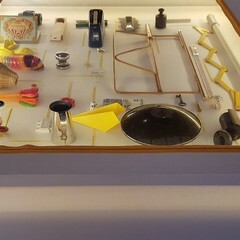 On 16 February 2018 the 100th anniversary of Achille Castiglioni was celebrated with the special exhibition "100x100 Achille". 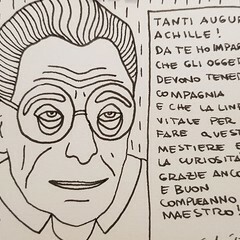 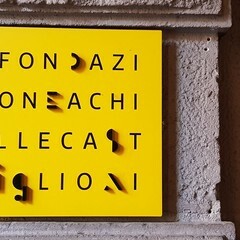 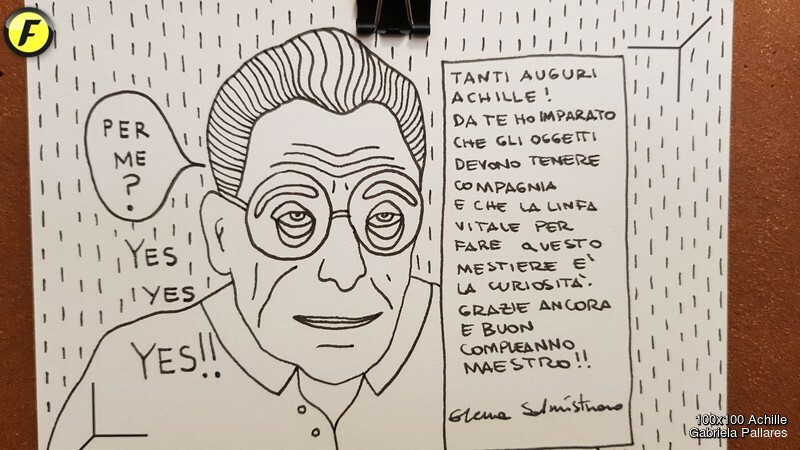 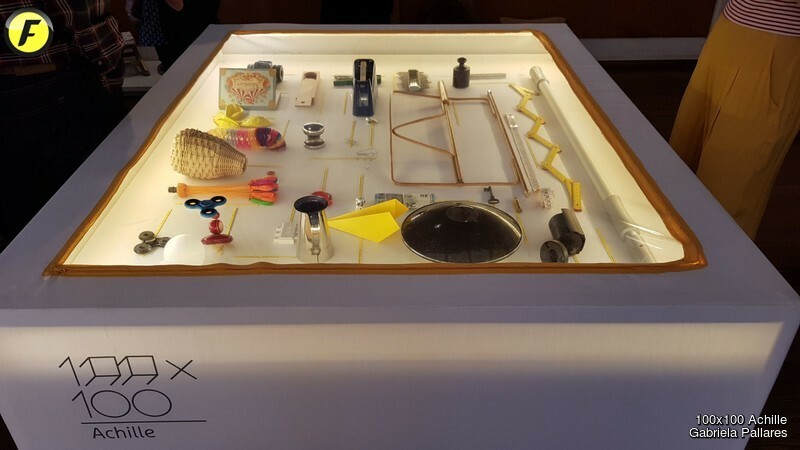 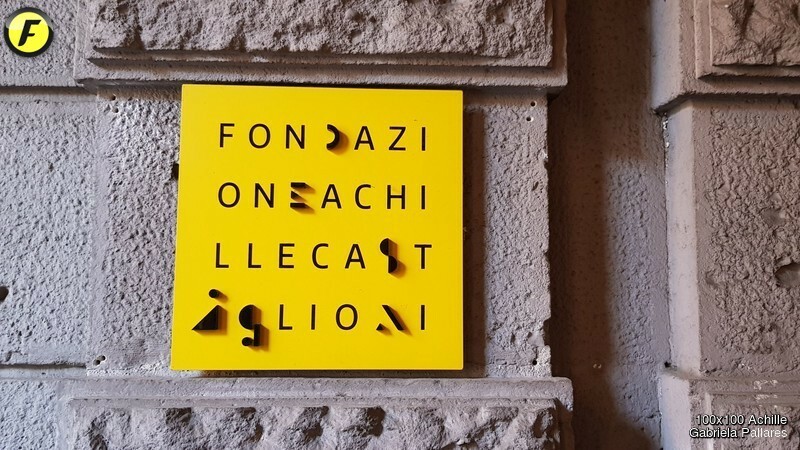 For the occasion, the Achille Castiglioni Foundation has created a project out of the ordinary: some of the most important designers of the world were invited to a big party and they were asked to choose a gift for Achilles, which they sent along with a personalized greeting card. 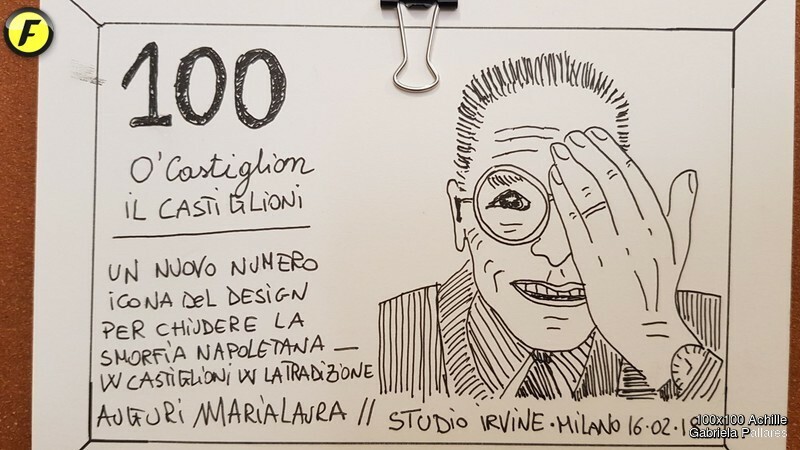 The party is an opportunity to celebrate Achille Castiglioni and all that the great Maestro has meant for contemporary design and its protagonists today.